Mirrors are one of the best accessories for decorating your home. They can be the one piece that you need to finish your decor or simply used for checking your hair and makeup. 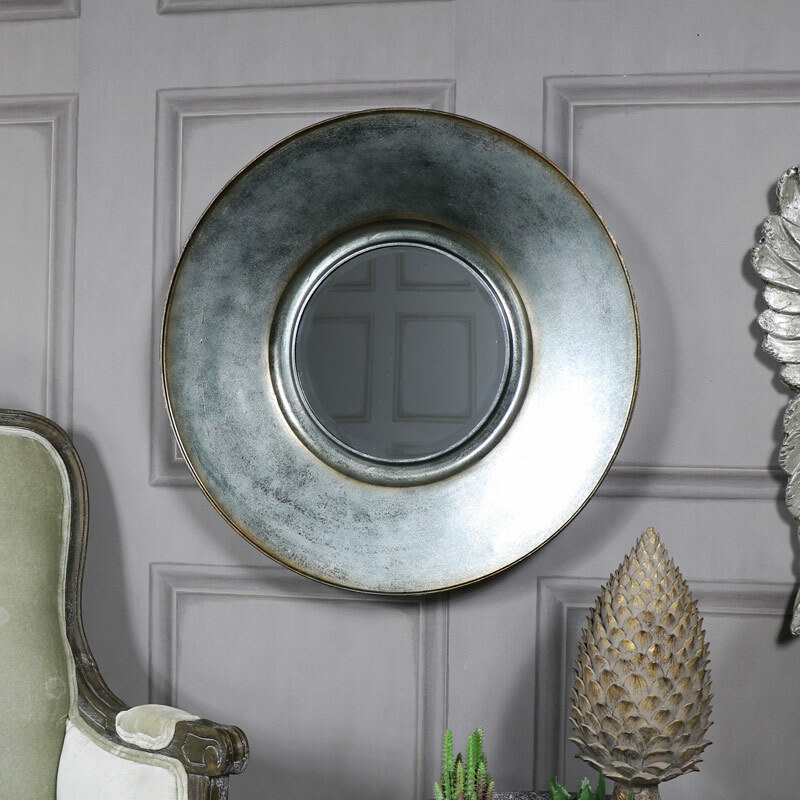 This mirror, with bevelled glass, will make a bold statement in any room, with it's large circular frame in a dark grey with antique bronzed edging. This would look perfect in a living room or hallway. 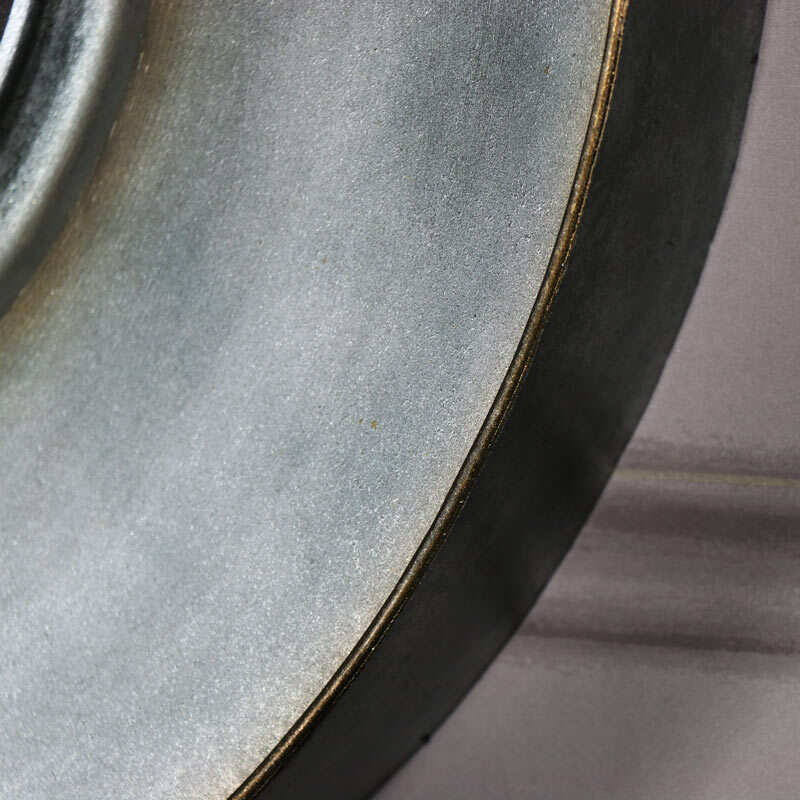 A great focal point that will suit a vintage style room with hints of an industrial feel. 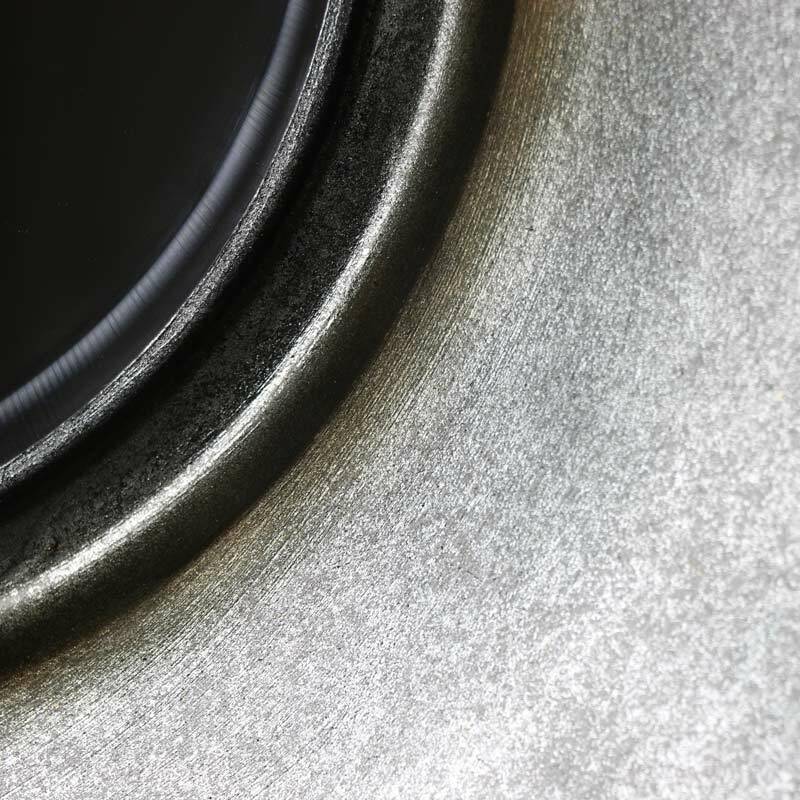 Circular mirror, measuring 27cm, firmly encased in a lightweight metal frame, weighs only 5.16kg and is easily wall mounted with a hook on the back (fixings not included). This is just another addition to our already fabulous range of mirrors. With wall mirrors, freestanding mirrors, table top mirrors to small hand mirrors, in all shapes, sizes, colours and styles. We have everything you need in one convenient place.